Ray/ Classy litter whelped May 10,2018. Six males, one female available. They will be ready by the end of June! Call today and reserve your puppy! STARTED MALE ENGLISH SETTER FOR SALE SORRY, HE SOLD! What if you already have a dog, but need some training? I offer world class training which is paramount in order to get the best possible results. I can train your dog at my training facility on a consistant schedule ensuring the retention you want. My life revolves around dogs and I train all breeds. 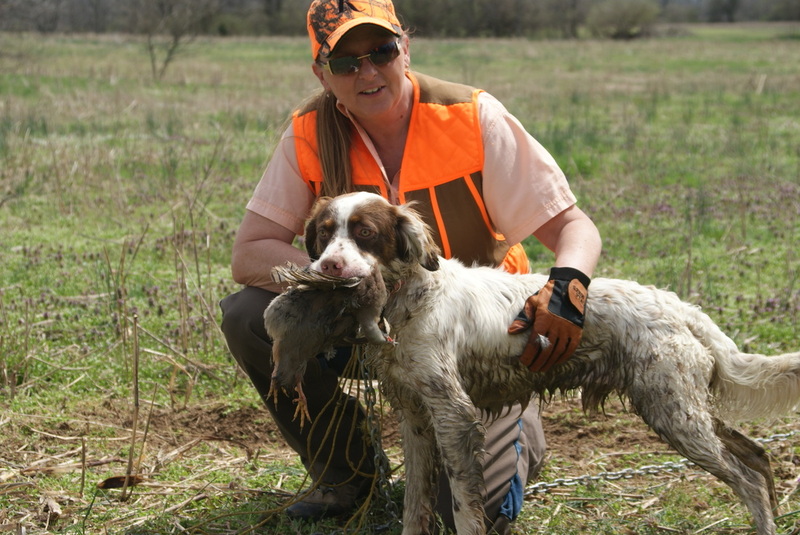 If you're running into issues or just don't have the time to get your dog where they need to be, bring your dog to HORSES & HUNTING DOGS, and I can make your dog the best gun dog he/she can be. Whether you just need some help getting your dog to sit when you tell him to or she runs off every time you take her out to hunt I've got you covered! I can diagnose and work through any problem to get you the solution you're looking for. If you need help just give me a call and I'd be glad to discuss an option that best fits your needs and budget. Below is proof of the quality you'll be getting when you purchase a pup from Horses & Hunting Dogs. This puppy was pointing birds at 11 weeks. With a 12 O'clock tail set this is truly an awesome puppy. 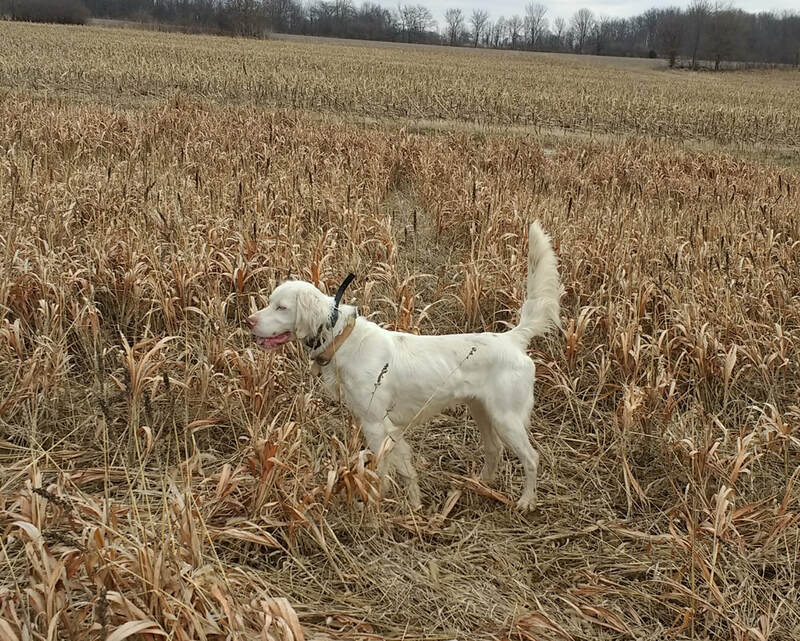 First video of Crash, second video Cash aka, Crash, he is a very nice bird dog!